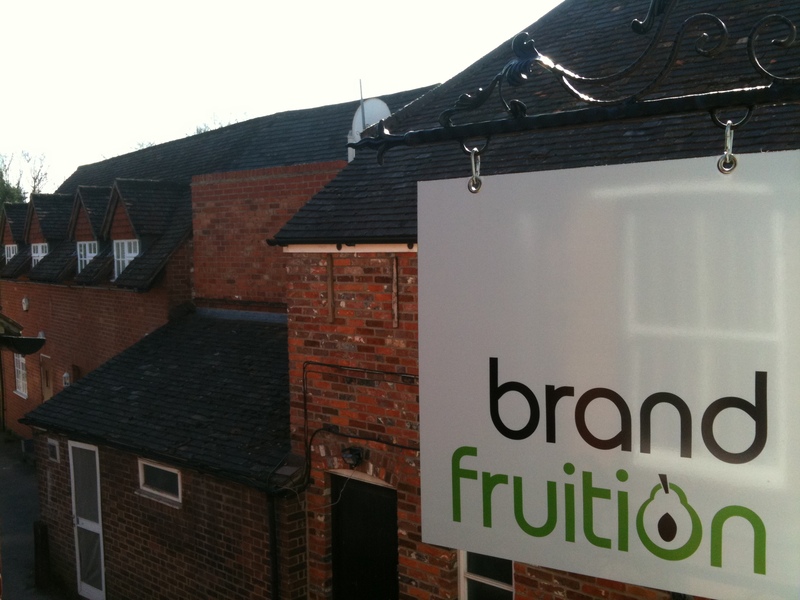 Thank you for being the home of Brand Fruition‘s new offices. I know that you’re not really a proper brand, so you shouldn’t actually feature on this blog, but as you’ve got so much going for you I thought I’d make an exception. Thanks for having more coffee shops, sandwicherias, pubs and restaurants than you can shake a mochaccino at…plus heaps of great shops: the staples (Boots through to WHSmith) and a whole load of last minute Christmas-shopping type emporia (ranging from Cath Kidston through to The White Company and Steamer Trading, not to mention Space.NK which I don’t really know much about other than it represents a fast track to serious brownie points). Thanks for being the home of various literary types over the years. With Mary Shelley, T.S. Elliot and Jerome K. Jerome (my favorite author’s name of all time) as former residents, it feels like we’re in esteemed company. And finally thanks for having a West Street – which is where our offices are – but no North, East or South Street – it’s very pleasingly un-Manhattan. Without West Street, there wouldn’t be 11 West Street, and without 11 West Street, there wouldn’t be our lovely new boardroom table and chairs and we wouldn’t be able to invite clients to come and have workshops “at our place”. 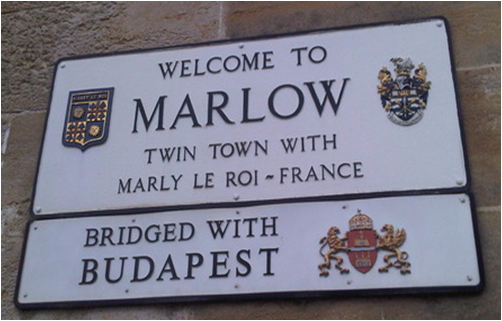 So thanks Marlow. May you treat us well. 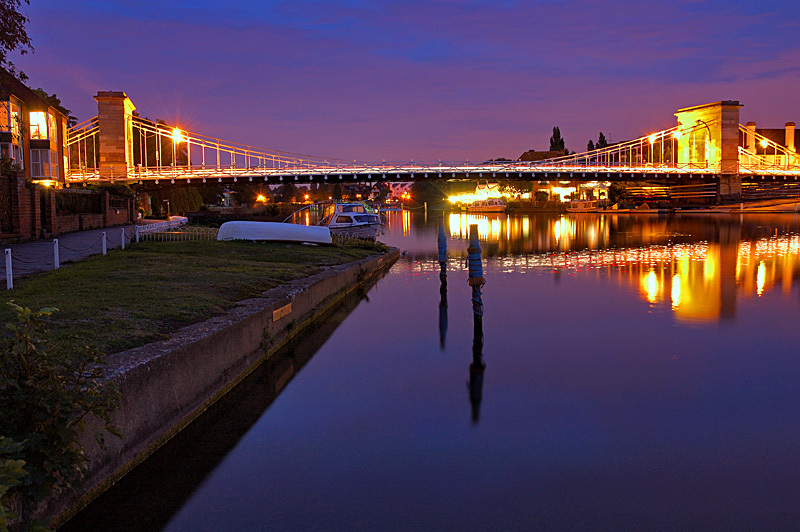 This entry was posted in Journey to Work and tagged Marlow, Ned Colville, River Thames, Space.NK, Workshop on March 7, 2011 by Ned Colville (Head of Consultancy @ C Space).